Tony's Kansas City: NEWSFLASH!!! KANSAS VOTERS WANT TO KEEP KRIS KOBACH IN JOHNSON COUNTY DESPITE PREZ TRUMP OPPORTUNITY!!! NEWSFLASH!!! KANSAS VOTERS WANT TO KEEP KRIS KOBACH IN JOHNSON COUNTY DESPITE PREZ TRUMP OPPORTUNITY!!! Word of an impending promotion for a leading conservative has elicited outcry among suburban voters. Hill: Kobach, who narrowly lost to Gov. Laura Kelly (D) in Kansas’s gubernatorial election in November, previously served as vice chairman of Trump’s election integrity commission, which failed to produce evidence to substantiate the president’s claim that millions of people cast illegal votes in the 2016 presidential election. KANSAS VOTERS ARE HEARTBROKEN TO HEAR THAT KRIS KOBACH MIGHT LEAVE THE STATE FOR A BIGGER POLITICAL POND IN THE NATION'S CAPITAL!!! "He has been such a successful and accomplished politician right here in JoCo. People might not be able to imagine life without him. I'm sure he'll accomplish big things and won't just fade into obscurity in D.C. among so many other loud-mouthed pundits. He has shown that people in his own community really love him and just because he lost a crucial election to some virtually unknown Democratic Party grandma in a Red State doesn't mean that he won't do well in D.C. -- I think the Trump Administration knows his qualifications quite well and that's why they've been so careful to find the right place for him." 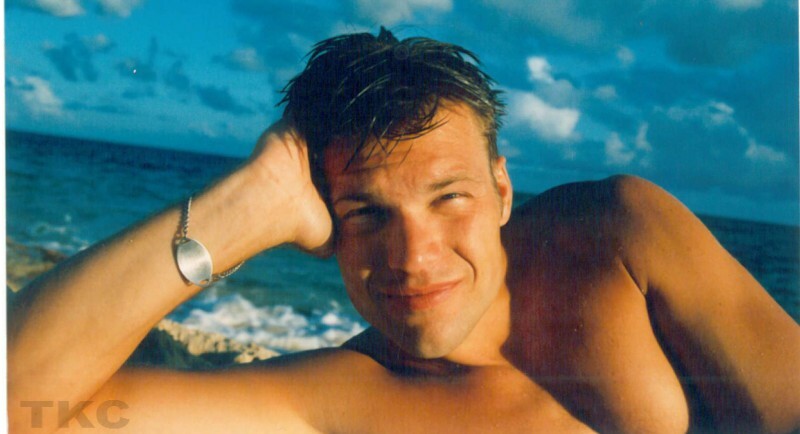 If only Kris Kobach had better parents.